After 15 years in HR and Training roles in corporate life Laura decided to follow her passion of how the mind works, empowering people & helping them unleash their potential. She’s been using NLP in Business & Coaching since 2008. 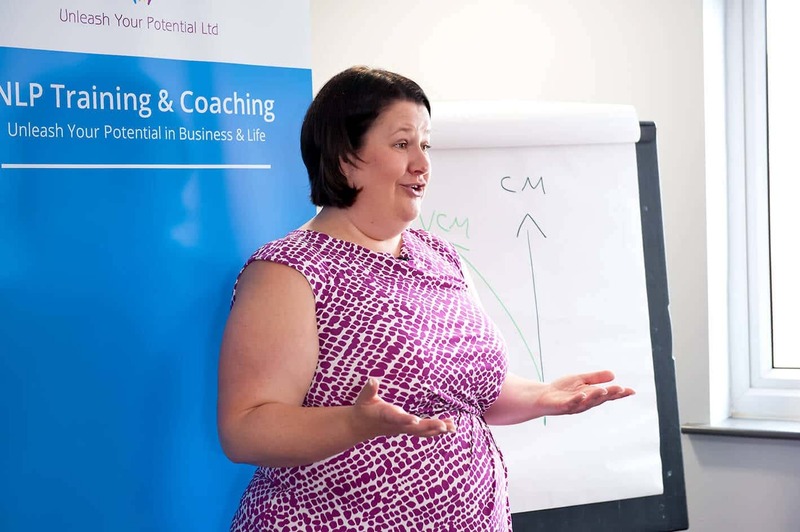 Laura Evans started training in Neuro Linguistic Programming (NLP) in 2008 and applied it personally and in her role within business immediately. She was fascinated by how quickly it changed her results. She’s now a Certified Trainer of NLP, Hypnosis, Time Line Therapy™ and NLP Coaching, in addition to being personally recommended by Tad James (the Founder of the ABNLP and creator of Time Line Therapy™). Laura brings a wealth of experience and real life examples to her Training courses. Helping people unleash their personal and professional potential is her passion, along with ensuring what she teaches is simple and easily applied.